South Africa is failing its youth – particularly its poor youth. Despite the ability of young people to creatively pose solutions to the problems faced by their communities, there are no avenues for them to channel their ideas. Enter the Mbegu Platform: a platform that aims to give the youth digital tools to solve pressing societal problems. We spoke to one on the founders, Shaeera Kalla. What is the Mbegu Platform? The Mbegu Platform is a platform that revolutionises the way in which digital tools are used to solve social problems. Itâ€™s a place where ideas meet and develop by linking idea generators with the skills, capabilities, networks and resources to see their ideas through to fruition. Mbegu is the Swahili word for seed. We view people with ideas as seeds who need to be nurtured to grow. On the platform you can either â€œBe a seedâ€ or â€œGrow a seedâ€. Why is there a need for such an initiative? South Africans under the age of 35 make up 66% of the population. However we have seen young people being relegated to the periphery when it comes to solving pressing societal problems. Throughout the country, there are no avenues available for young people to solve the most pressing problems in their communities. The space for youth participation has been captured by those who are self-interested. So what must a young person do to be an agent of change? Many young people canâ€™t access the political leadership in their towns and are too poor to access the private sector capital. CEO of ThumbzUp Stafford Masie who was once the CEO of Google South Africa said that in these kinds of problem-solvers we will see the Facebook of Water Purification, the Google of Healthcare emerge in South Africa. We recently saw a video of a man from West Africa who designed a malaria test that does not need to draw blood but relies on light and magnets. 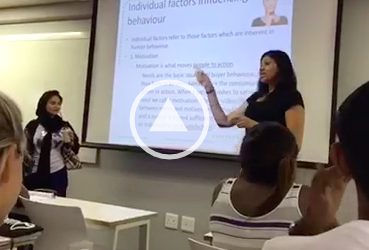 In South Africa, the youth have a similar intuitive understanding of the problems in their communities. But because of a poor education system and subsequent cognitive development, they struggle to take these ideas and develop sustainable interventions. The state – at a community level – is abdicating its responsibility. Youth, particularly in poor communities, have been neglected when it comes to understanding their rights and making use of their intuitive ability to solve the problems they face. This abnormal reality has become normalised. Many incubators, funders and donors exist but they are in Johannesburg and Cape Town. Most focus on funding entrepreneurs only once they already have developed a business and are ready for growth. But the real need is for people with ideas to be supported to develop them, creating a culture of entrepreneurship as well as problem solving. Young people have dreams but as a country we are still trying to awake from the nightmare of our past. How did you go about starting the platform? Three months ago, a group of like-minded and talented youth from different academic and professional backgrounds joined. Weâ€™re from backgrounds ranging from but not limited to artificial intelligence, law, political economy, philosophy, actuarial science and computer science. Weâ€™re bound together by an impatient and urgent desire for social change. Since then, the team has researched and found gaps in the incubation space, analysed and studied digital collaboration platform designs. The founders have recruited other skilled young professionals with shared interests and desire for change. The team has also conceptualised and designed a disruptive digital solution aimed at inverting the existing models in this space. An IT team has been established to develop the platform and we have spoken to many people about our idea. Its development will be an iterative process. Weâ€™ve also received endorsements from organisations, foundations and most importantly entrepreneurs from various sectors and backgrounds. Weâ€™ve also identified a roadmap for delivery detailing the different stages of development. This includes an IT development and community socialisation efforts. Lastly, weâ€™ve identified pilot projects. What projects are you looking to get involved in? What is most exciting about the platform is that we are not limiting ourselves to any particular sector. Collaboration has become a buzzword and we want to prove that it is actually possible. Individuals in communities will be at the centre of identifying and solving these problems. The key criteria is that any idea that gets access to the platform must have social impact. It is a disturbing reality to know that 78% of South African Grade 4 learners cannot read for meaning in any language. By pairing up with education experts, teachers, NGOs as well as local governments, we will contribute to building a road map to achieving literacy in our lifetime.Â This was an initiative launched by a group of teachers, education experts and researchers on June 16 this year. 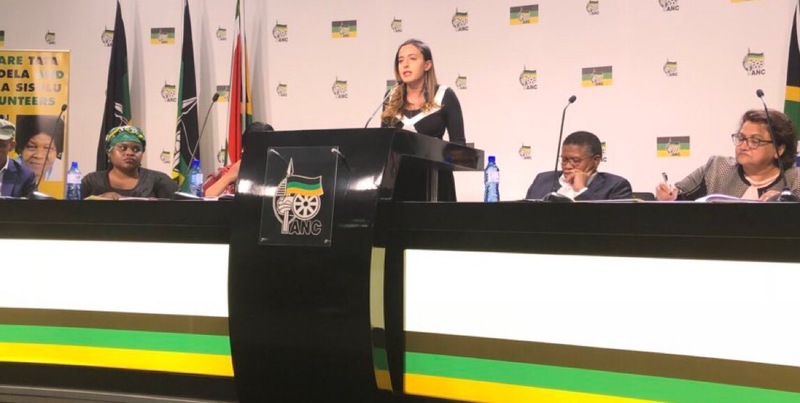 At a recent speaking competition in Munsieville, a 15-year-old schoolgirl saw that her community developed a stigma toward the medical centre. Its condition of disrepair, the long lines to acquire medicine, the lack of access to hygiene in her community and of understanding regarding nutrition and healthy diet contributed to the stigma. Having identified these problems, and coming from an impoverished background, she has no way to develop sustainable solutions. We hope to partner with her and her community to put forward a blockchain system of medicine delivery which she and her schoolmates can run for community elders. Tweets, media outrage and then nothing? We want to work on solving this issue with other concerned organizations and individuals. Why should corporates and small businesses collaborate with the Mbegu Platform? By conceptualising a new reality, and daring to dream, businesses can go from being the subdued voice to a driving force sustainably shaping the future. By partnering with us, corporates and even small business owners can join a generation where entrepreneurs are not merely funded, but thereâ€™s a focus on skills development and creative problem solving techniques. This will end the neglect of bright young minds who have entrepreneurial or social problem-solving potential. 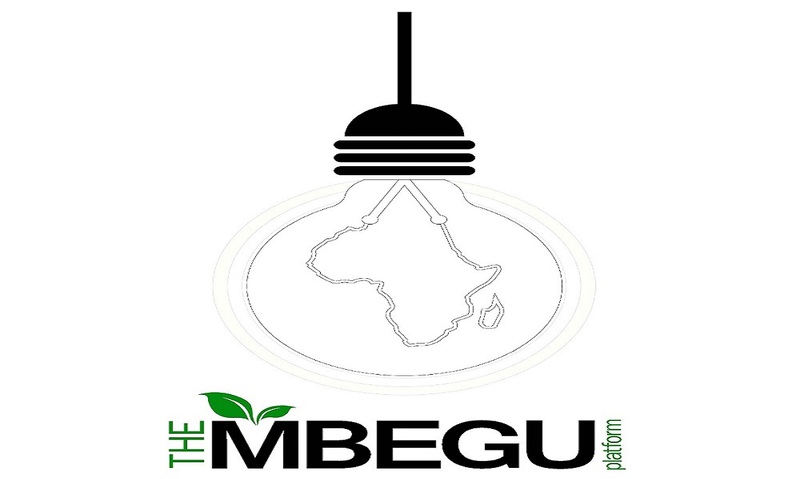 How can people follow/ contribute to/ join the Mbegu Platform? We are launching later this year, so for now feel free to follow our journey on Instagram or Twitter @mbeguplatform. If you share our urgent desire for social change donâ€™t be shy to get in touch about joining our world.